More than 9 million people (3.7% of the American population) vape regularly in the United States. Two trends are particularly rampant on the vaping market: e-cigarettes and weed vaporizers. The interest for marijuana vaporizers in the United States is on an upward slant – raising a myriad of relevant legal considerations. It is important to know the legislation and in which states vaping is considered as illegal. Let’s find out the current regulations about vaping in the United States. In these eight states, using cannabis is now legal no matter the circumstances. In the states allowing medicinal use of cannabis, marijuana is allowed due to its medical benefits – especially for patients with terminal or chronic and debilitating illness. However, vaping cannabis (or vaping in general) is a separate issue. Even in the states where cannabis is legal, the legislation regarding vaping differs. Let’s explore how and why. Where Can I Vape Legally In The US? Vaping devices (whether they are dry herb vaporizers or e-cigarettes) have a specific legislation. Since August 2016, the FDA decided to regulate all tobacco products–including e-cigarettes, vaporizers, vape pens, hookah pens, e-pipes, and any electronic nicotine delivery systems, as e-juice often contains nicotine. This decision created an enormous polemic for vaporizers users and manufacturers, as the FDA was accused of indirectly supporting big tobacco companies by regulating vaping devices. Indeed, many people thought this decision was motivated by tobacco lobbies, and are a direct threat to the development of reduced harm products such as vaporizers. The real question here is: Are cannabis vaporizers also considered tobacco products? 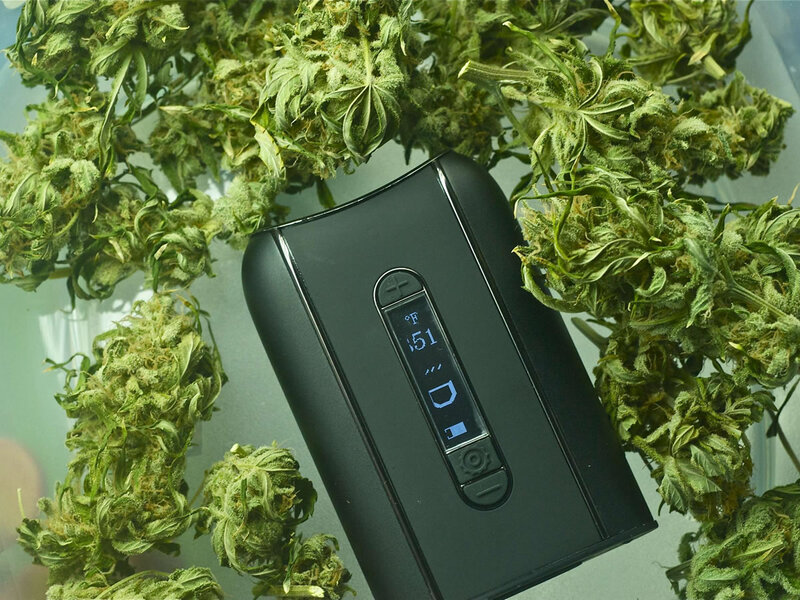 In reality, whether or not weed vaporizers are considered tobacco products and whether they are regulated, the legal classification of these devices has always been a grey area. Most of the time, dry herb vaporizers are marketed for therapeutic purposes, which also gives them another status. Given the lack of clarification, it is best to take a cautious approach. In accordance with the FDA’s ordinances and in the absence of federal regulations, several states decided to ban outdoor vaping, or to prevent sales to minors under 18 or 19 years of age. Furthermore, 40 states decided to implement an indoor ban for vaping. As of now, many states still have anti-vaping legislation pending. Generally speaking, using e-cigarettes at home is legal in any state. The pending or current legislation regulates vaping in public spaces only. The same concept applies for weed vaporizers, but only in the states that allow recreational or medical use, of course! How Can We Save Vaping? In order to save vaping from the upcoming threats and pending regulations against it, the key to make a difference is to stay informed and teach non-vapers the facts about vaping. Word-of-mouth is a powerful tool to fight against misinformation, and non-vapers should know how important it is to offer safer alternatives to smoking. Share what you know, and recruit smokers! You can also decide to join pro-vaping consumer organizations such as the International Network of Nicotine Consumer Organizations to discuss and debate vaping with people from all over the world. Last but not least, getting involved in vaping advocacy on your personal social media is a very good way to become an ambassador for vaping, and communicate with other vaping fans. This is a fun and exciting personal project and will simultaneously support the cause!